The first impression many people receive of a person, is the look of their home. This is why it is important to make the first impression count. But how? According to the 2013 Cost vs. Value Report done by Remodeling magazine, updating the outside of a home pays off. Exterior home improvements are said to be the most valuable home improvements a homeowner can invest in. This is because exterior improvements end up with the highest return on investment. Exterior home improvements are also a major benefit to homeowners trying to sell their home. When home buyers are in the market for a new home, the first impression of the exterior appearance can make or break the sale. Because of this, exterior home improvements are also the most valuable home improvements that sellers can currently invest in. So if you are thinking about making some home improvements on your home, think outside the home. Not only do the improvements have a higher resale value, but they also give your home a better curb appeal! Entry Door Replacement – Replacing your entry door is said to have the highest return on investment, at 85.6 percent. Your front door is one of the first things people notice about your home. 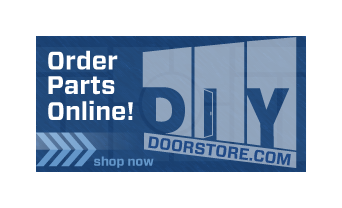 If it is time for you to get a new front door, make the investment! Wood Deck Addition – Adding a wood deck addition to your home is another great exterior home improvement with a return on investment at 77.3 percent . Wood decks may be in the back of your home, but it is an exterior home additions that many look for when purchasing a home. Garage Door Replacement – Having a home with a garage is already a major benefit, don’t steer people away from the appeal of a garage by having an unappealing or broken garage door. 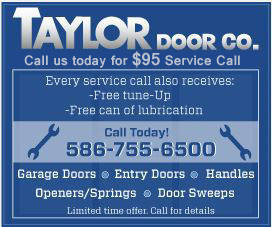 Replacing your garage door has a 75.7 percent return on investment. Invest in a new garage door if it is time to replace it. Window Replacement – Replacing the windows in your home is a great way to add curb appeal to your home, with a 73.3 percent return on investment. If you are selling your home, replacing your windows will add curb appeal, decreasing the time your house is on the market. Siding Replacement - This is an exterior home improvement that can greatly increase your homes curb appeal. Replacing the siding on your home has a 72.2 return on investment and is another way for those selling their home to sell faster!